For decades, cars have been a vital part of global culture. There is a strong association between drivers and their vehicles and they are often seen as an extension of ourselves, representing who a person is and what they stand for. 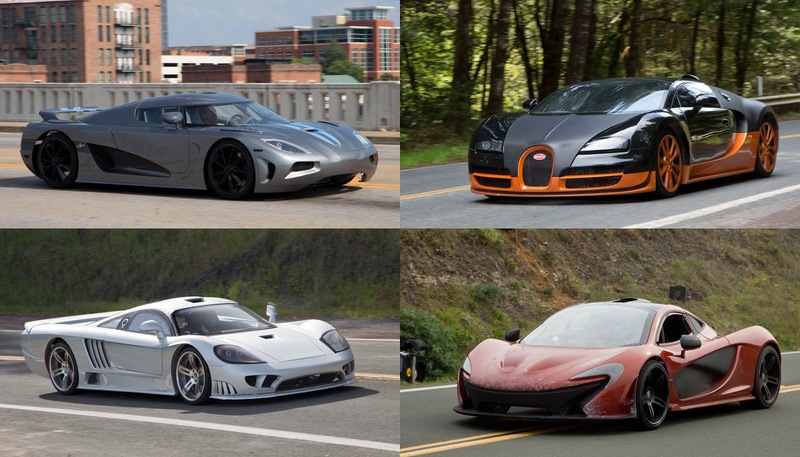 DreamWorks Pictures tries to make a film that honors the heritage of the world's passion for cars with “Need for Speed”. In “Need for Speed” the stars of the movie are the cars themselves, so it was important that the filmmakers found cars that would deliver the right look, attitude and performance on screen. In the end, a variety of classic ‘70s muscle cars and pricey European super cars were chosen. 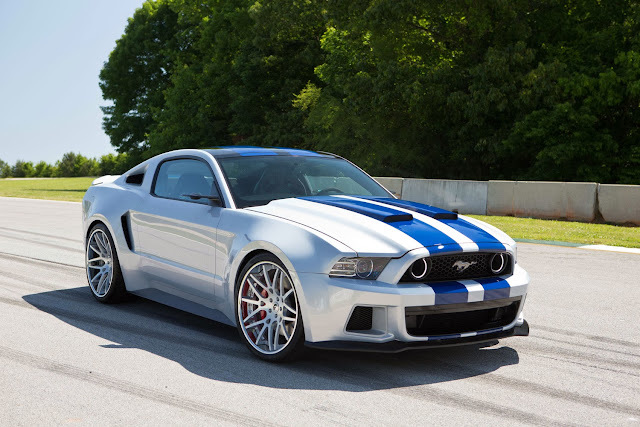 The Mustang that Aaron Paul and Imogen Poots drive is slated as the "hero's car". Once Ford Motors heard about the film, they were eager to get involved. The company worked with production to design a special “Need for Speed” Mustang based on the 2013 Shelby GT500. Some of the alterations made to the “Need for Speed” Mustang include: a wider body, 20-inch alloy wheels (to help facilitate easier stunts for the stunt drivers), a V8 engine topping out at 190 miles per hour, heavier compression rates on the springs, high-charged Bilstein shocks and thicker sway bars. The interior console was adapted to accommodate an iPad for Tobey to use when communicating with his crew and the futuristic side-view mirrors were turned into cameras. Eventually, seven different Mustangs were made for the film. One of the focal points in both the crucial race between Aaron Paul, Dominic Cooper and Harrison Gilbertson and the climactic show-down at De Leon are the European super cars. 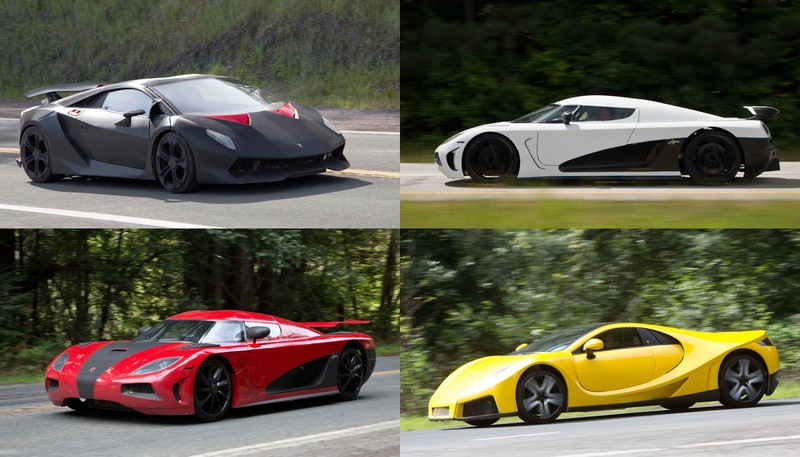 Truly marvelous, the list includes: a Swedish Koenigsegg Agera R, a Lamborghini Sesto Elemento, a Spano GTA, a Bugatti Veyron, a rare McLaren F-1, and a Saleen S-7. The production also required multiples of each super car rigged for camera platforms on set for a variety of shooting needs, but due to their exorbitant price tags ($2 - $3 million each) and the fact that they could not be placed in situations where damage was possible, they would have to be built. Luckily the manufacturers were enthusiastic to get involved and shared confidential CAD specs with Reel Industries in Los Angeles who then created 15 chassis and fiberglass shells for each make and model which could then be swapped out. 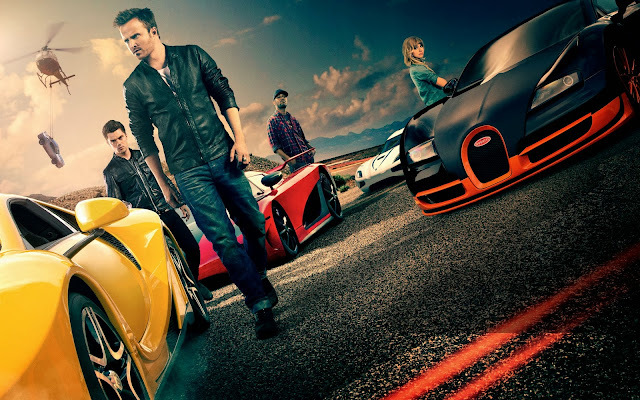 Opening across the Philippines on March 12, 2014, “Need for Speed” is distributed by Walt Disney Studios Motion Pictures International through Columbia Pictures.